Ken was born in Hong Kong and studied Wing Chun under Leung Sheung, Ip Man's earliest disciple in Hong Kong. He currently resides in Northern California and teaches at the Stanford University Wing Chun Club. 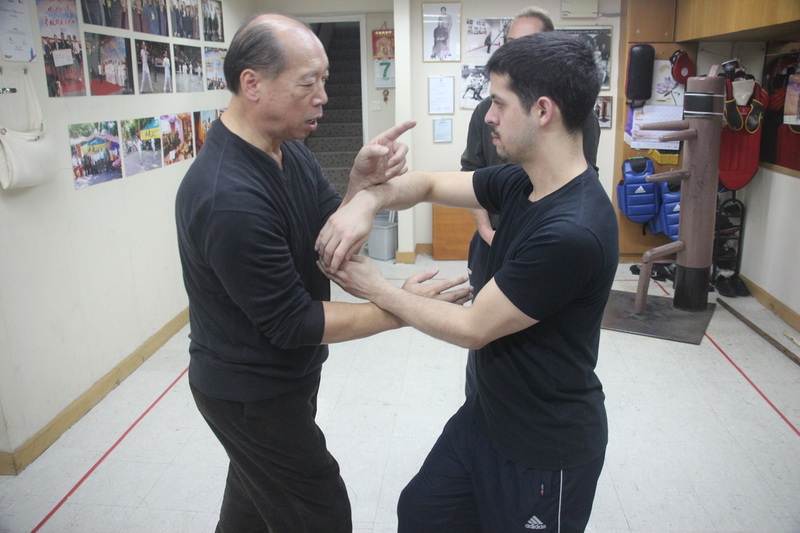 Ken began training in Wing Chun under Leung Sheung in 1965 and was regarded as an outstanding student. 3 years later he left Hong Kong to further his studies in the US. While in San Francisco he taught Wing Chun for several years. 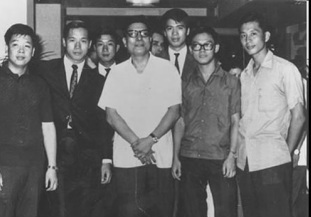 In 1973 Ken returned to Hong Kong for 5 more years and recommenced training under Leung Sheung. During this time he experienced a revolutionisation of his Wing Chun, leading him to focus on developing a soft and relaxed style. Ken comes to Singapore twice a year to coach us for 2 full-day sessions. We also organise visits to Hong Kong every 2 months to train with him whenever he goes there. The senior students lead our regular training sessions.